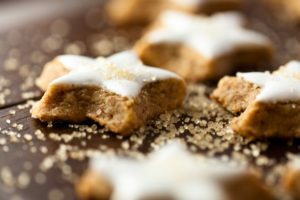 December is always full of events in Sonoma Valley- from holiday soirees to family parties, it is sure to be a month full of celebration. Make sure to check out our full calendar of events, here! We would love to hear from you if you are hosting an event that you would like featured on our calendar. Click here to contact us! 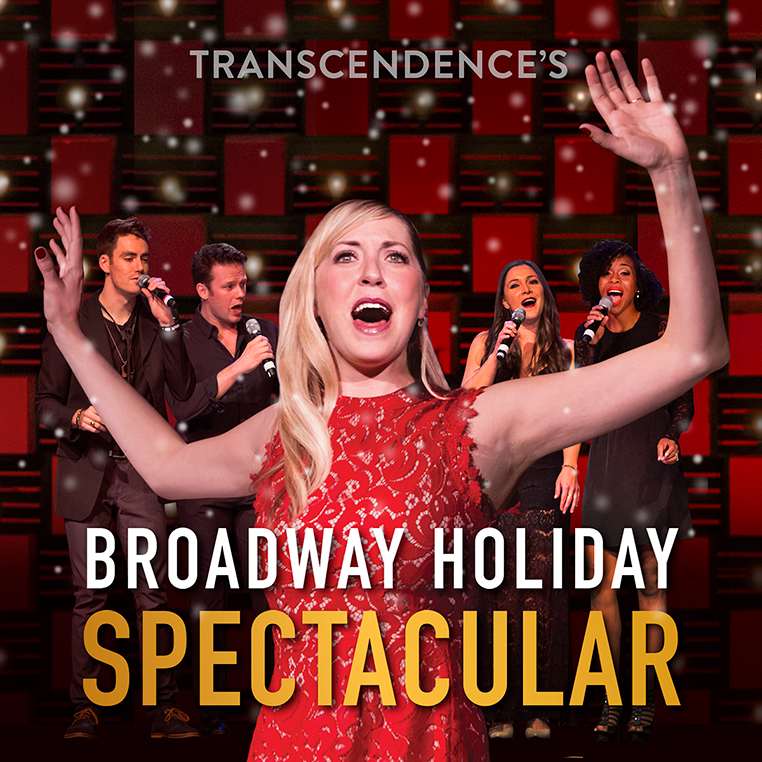 From Transcendence, the creators of Broadway Under the Stars, comes this inspiring and new holiday spectacular featuring performers from Broadway shows such as Wicked, White Christmas, Les Miserables and many more. Packed with holiday favorites, showstoppers and modern twists on some of the season’s most heart warming songs, you and your family will feel renewed, rejuvenated, and reconnected with the music and magic of the holidays. Click here for more info! Get into the holiday spirit at Meadowcroft Wines. They are creating fresh and festive wine cocktails, or wine-tails, that will go perfectly with your holiday party. Sample a complimentary wine cocktail with each Classic Wine Tasting every Saturday (11/25 – 12/16) in the Meadowcroft Tasting Room. The Annual Lighting of the Snowmen has become a Sonoma Valley holiday tradition! Mark your calendars now, you don't want to miss the 2017 festivities! This year, the Lighting of the Snowmen kicks off with a festival and actual lighting on SATURDAY, December 2nd and the display will remain up through the end of December for all to enjoy! The festival will feature music, kids’ crafts, wine + beer tasting, warm drinks, delicious food, festive decorations and more! Parking will be available at Cornerstone (until the lots are filled) and then at the Sonoma Valley Airport, located next to Cornerstone (shuttle service will be provided). Admission to the festival is FREE and there is a $10 parking donation to benefit fire victims and relief efforts. Click here for more info! Laps of Appreciation is a chance to enjoy a ride around the Sonoma Raceway road course in your choice of first responder vehicles from several North Bay fire and police agencies. Tickets can be purchased in advance or at the event for $25 per person; each ticket includes three ride tickets for laps around the road course. All proceeds from the evening will benefit the Sonoma County Resilience Fund and the Disaster Fund for Mendocino County. Sonoma Raceway will match up to $50,000 in contributions generated through sponsorship and attendance at the event. Laps of Appreciation, which will run from 5-8 p.m. on Tuesday, Dec. 12, is open to all and is a family-friendly event. Click here to purchase tickets! Annual Kid's Holiday Cookie Class! We will be baking and decorating cookies while sipping on hot chocolate and listening to Holiday music. This is one of our favorite classes of the season and we look forward to creating more memories this year!